Originally modeled by me and the design are from the DIESEL's successful living masterpiece. 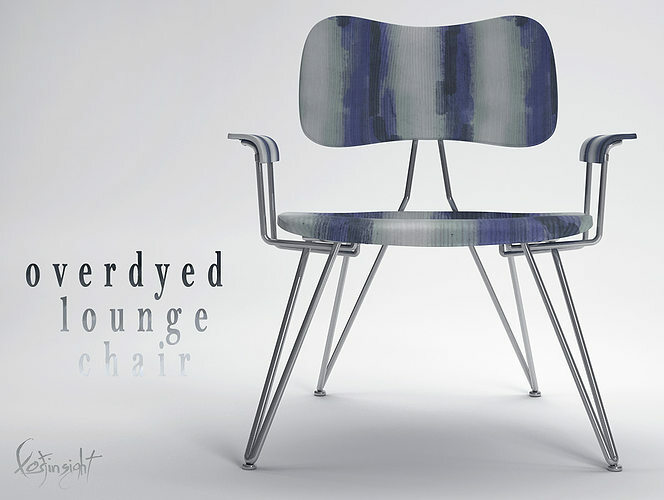 Classification type: modern minimalist vintage look chair. What's inside: A 75cm x 65cm chair with a very good design and shape with a custom map that I made and a realistic vray materials for an overdyed vintage look. Size: 6, 713 MB for the chair alone. 3D software use: 3D StudioMax-2010 and further improved in Autodesk MudBox for detailed surfaces. Available extensions: .max-vray shaders and .Obj only. Compatible with >>> 3dsmax 2009>>UP to current verion and vray 1.5>>UP to current version.